The Deloitte research contains an in-depth analysis of the fitness industry in China, Hong Kong and Taiwan, as well as a snapshot of leading health club companies in the region. The health club market in China is among the largest in the world. On mainland China, the combined revenue from the top 10 cities ranks fourth among all global markets at US$3.9bn in annual revenue, while the number of club members ranks ninth in the world at 4.5 million. “Along with Hong Kong, China’s top 10 cities are among the fastest growing fitness markets in the Asia-Pacific region,” said Melissa Rodriguez, senior research manager at IHRSA. In spite of this scale, opportunities remain for the health club industry in China, as the market has one of the lowest penetration rates among developed countries, at 2.98 per cent. 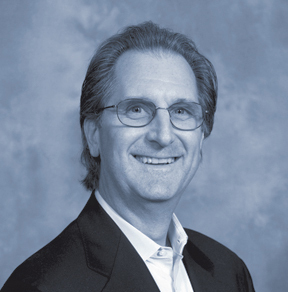 “While the health club market in China is among the largest in the world, increased awareness of club offerings, along with product differentiation, may help improve member penetration rates in the country,” said John Holsinger, IHRSA’s director of Asia-Pacific. • The fitness market club in the top 10 Chinese cities has grown rapidly in the past five years, with a CAGR over 33 per cent, reaching an estimated size of US$3.9bn in 2017, driven by rising fitness culture and increases in purchasing power. Penetration has reached 2.98 per cent and is expected to increase. • The market in China is still in the early stages of development and is highly fragmented. However, within the chain branded sector, the top five players are taking up 45 per cent of the market in terms of the number of clubs. Consolidation is expected, with regional players expanding nationally. 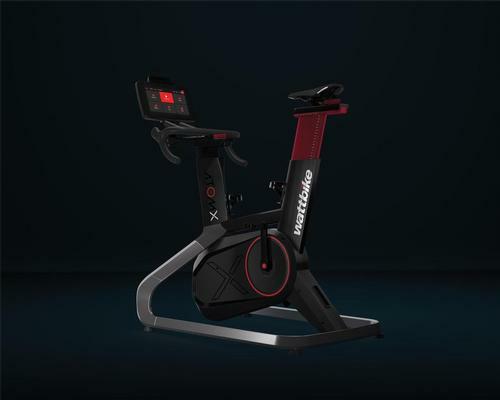 • Most mid-market clubs face intense competition due to the homogeneity of product offerings, and industry experts believe that only 20 per cent of the health clubs are able to generate profits. 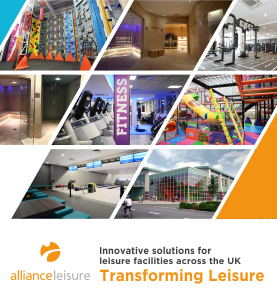 • In response to the rising operation costs and consumer demand for more flexible hours, asset-light businesses focused on Online-to-Offline fitness platforms – mostly start-ups with private equity funding – have appeared in the marketplace since 2014 and are aggressively expanding via franchises. • Mobile tech penetration is high in China; as a result, mobile apps such as “Keep” and “Feel” have attracted a large number of users, as they provide professional guidance for consumers who cannot afford memberships and PTs. • Increasing awareness of commercial health club offerings will be critical to increasing member penetration rates in China. The population is used to activities such as group exercise in public parks for the elderly, as well as using public school facilities for sports such as badminton and table tennis. • China’s central government has clearly stated its plans to promote and support the popularisation of fitness awareness in China and encourage the sustainable development of fitness clubs. • The fitness market in Hong Kong is very competitive as the land area in the CBD (Central Business District) is limited. In the downtown area, the distance between competing gyms is often very small. Pricing strategy and service quality are critical to a gym’s survival in Hong Kong. • As a result of high real estate prices in Hong Kong, fitness clubs are trending toward a smaller size to control costs, which has led to a decrease in the average number of members per club. • 24-hour gyms are expected to increase, as accessibility offers a convenient fitness option for the busy white-collar professionals. • Female-oriented gyms represent a potential opportunity for Hong Kong, although this segment has not yet been fully captured. The female population in Hong Kong is larger than the male population, yet there is no evident female-focused fitness player at the moment. • California Fitness announced bankruptcy in 2016 due to its poor business model and operating strategy. The company’s combination of upfront payment with heavily discounted memberships prevented the business from being profitable, due to Hong Kong’s high rental rates. • Unlike fitness markets in most Southeast Asian countries that are extremely capital-city focused, Taiwan is relatively evenly spread in terms of economic and gym development. In recent years, big chain players have been rapidly expanding their locations across first-tier cities like Taipei, Taizhong and Kaohsiung. • Taiwan’s average monthly dues for fitness clubs are lower than other Asian countries, with the exception of mainland China. However, high average personal training fees in Taiwan result in total fitness spending exceeding all regions except for Japan, Singapore, and Hong Kong. • Over the past few years, small gyms have emerged, concentrated mostly in the country's capital Taipei. Unlike in other Southeast Asian countries, the small gyms in Taiwan are not low-cost fitness clubs; instead, they are premium fitness studios providing specialty training. • The emergence of small studios catering to a niche clientele does not seem to have affected larger, more conventional clubs. Full-service gyms and small boutique studios have relatively separate customer bases in Taiwan. 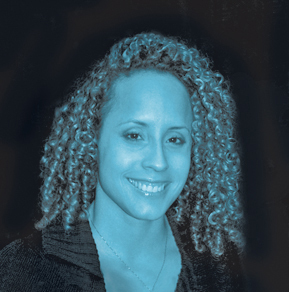 Boutique members are mostly those who have not participated in fitness in the past, or those wanting to accelerate results via personal training. Members who join full service clubs tend to have established fitness habits and exercise regularly. 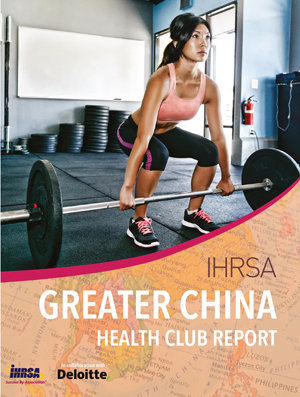 The IHRSA Greater China Health Club Report is available from www.ihrsa.org/publications in PDF format for IHRSA members (US$99.95) and non-members (US$199.95). Contact store@ihrsa.org with any questions.